Today I’m a guest blogger on the Neocate Food Allergy Living Blog. I’m sharing “10 Tips to Allergy Friendly Menu Planning.” I’m so excited to be a part of this. I would love for you to click here and head on over to the Neocate blog and read my post today. “Neocate RightAge™ Nutrition is the only age-specific range of amino acid-based products proven effective in the nutritional management of food allergies and associated GI conditions. Every Neocate product is based on 100% free amino acids, the building blocks of protein, to lower the chance that your child will have an allergic reaction. There are Neocate baby formulas, junior formulas, and a Neocate Splash which is in a juice box like single serving. So, friends, hop on over to the Neocate Food Allergy Living Blog and read my guest post, would ya? Thanks! 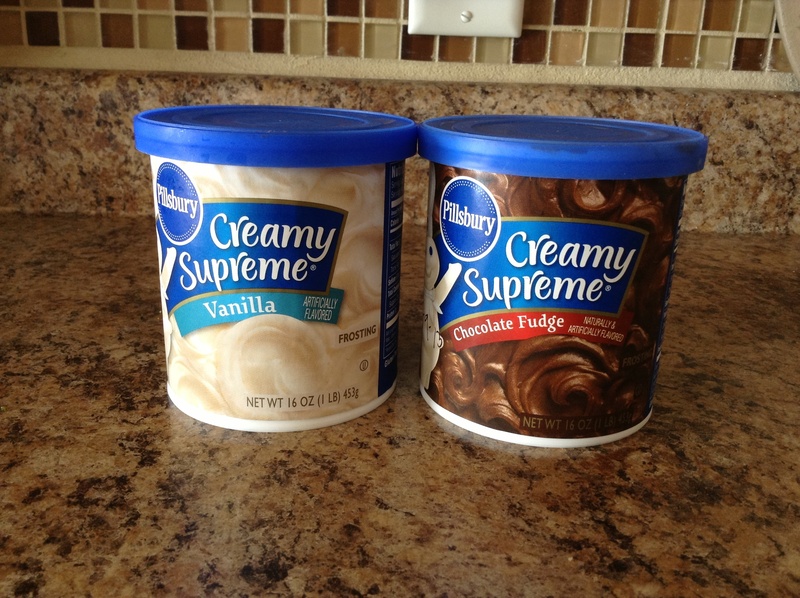 Pantry Reveal: Before & After! I showed my “pantry” a few posts back when I wrote another “The Freezer is My Best Friend” post. 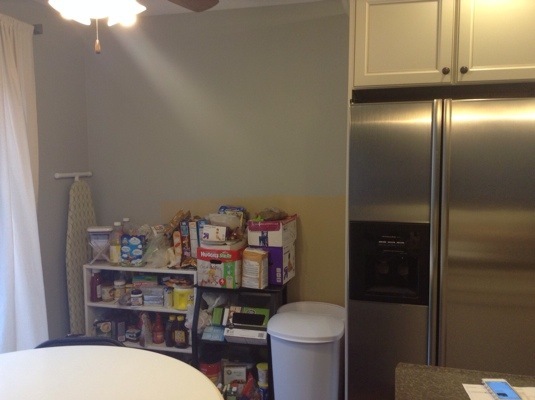 Click this link to see a close up of the hot mess pantry! I’ll save you some trouble though. Here’s what our old “pantry” looked like from afar. (It was worse close up!). I can’t believe I even showed this photo and the other one from the link above. There was no pantry. We downsized our house and were used to a huge pantry. I had nowhere to put our food so we threw some random bookshelves together and began a hunt for a solution. 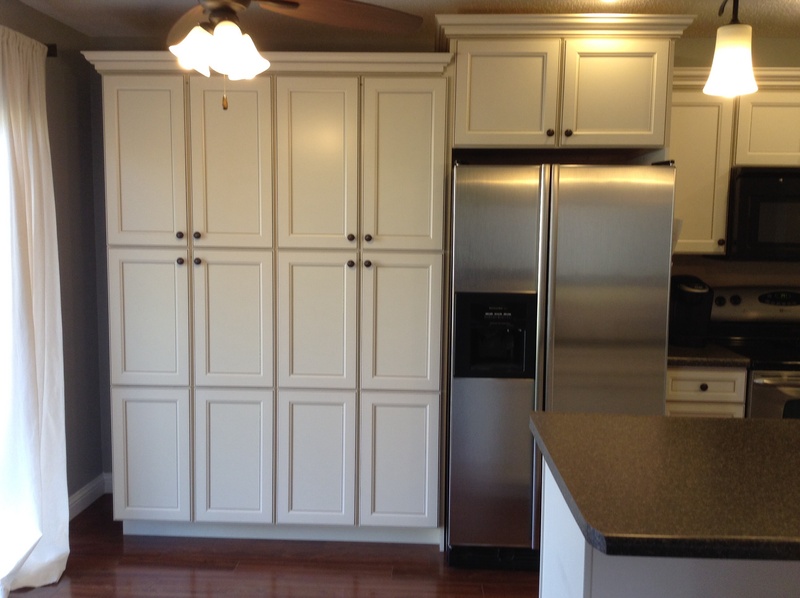 In the end, we decided to continue the kitchen cabinets into the current “pantry” area. We gave up a little square footage but gained a ton of storage! We love our new pantry. One space organized, many more to go! My little blog has been oddly quiet this past month or so. There is a reason. In Letting Go Of Our Maybe Baby, I mentioned we decided to let go of something major that I wasn’t ready to share. It might not seem so dramatic, but here it is. We sold our house. As a family who moves often with job transfers, moving is a part of our life. Only this time we stayed local. Why move then? After much prayer and discussion, we decided to let go of our beautiful house. Although I know I don’t have to share our reasons, I will. To become debt free: We are HUGE Dave Ramsey fans. We have been debt free except for the house for many years, but kept making the mistake of relocating and buying expensive houses. Expensive house = Big mortgage. We were doing fine financially, but knew we could do better. The Huzz has this wonderful idea of paying our house off and OWNING it completely. The goal seemed too far away with our old house. With this house, our goal is within reach. We prayed about it, felt peace, listed it, and sold it! To help me let go of our maybe baby: We had a three bedroom house. The third bedroom held a sleeper sofa and SG’s extra toys. But in my heart, it was a reminder of the second baby’s nursery room that is yet to be. Not unless the Lords blesses my womb again. And if you don’t know our story of infertility, click here to read it. We decided a two bedroom was a bonus of downsizing. We have just enough space and the perfect number of rooms for our little family. We don’t need a three bedroom house at this point in our life. We are truly surrendering this to The Lord. House, family, finances and all. So now you know why the blog has been quiet. I was busy cleaning all the time for showings, going through our own house hunt, moving, and in general, I was exhausted from it all. In fact, we haven’t even been in our new place a week yet. It already feels like home. Through every move, I have learned a house is just a house. Home is where we are all together. And this place is home. A beautiful little condo, with my gorgeous Huzz and precious SG. Happiness is reading that a friend is having a DAIRY FREE AND EGG FREE birthday party for her non allergic child so my very allergic child can attend. Happiness is a friend asking others in an invite to NOT bring dairy products to the party. Happiness is tears of joy springing to my eyes when someone goes out of their way to keep my child safe. Happiness is friends who love you and care for you and your family. To say my cup runneth over is an understatement. Thank you, my dear sweet friend. You have touched me SO deeply. You are loved. Do you ever lovingly gaze into the face of your precious child, getting lost in the beauty and intricacies of her perfect little features? I know I do. SG is “fearfully and wonderfully made,” (Psalm 139) crafted and put together by God. I get lost sometimes, staring into her little face, still sometimes not believing she’s really mine. The Lord really gave her to us to train up. I was blessed to become pregnant after six years of infertility. As Mother’s Day approaches, I’m reminded that not every woman out there is celebrating Mother’s Day. Maybe your mom has passed away. Maybe relationships are strained. Maybe your heart is aching because there is nothing more in this world you want than to be a mother. And you aren’t. 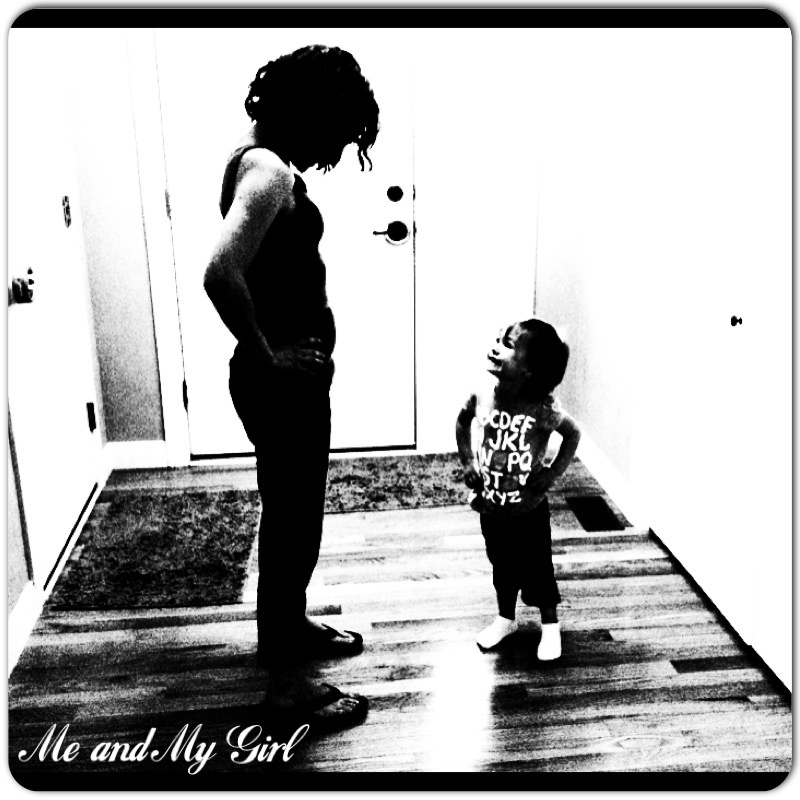 Mother’s Day was hard for me for many years, as I ached and longed for my own child. We always celebrated Mother’s Day. Just not for me. I’m blessed to have my mother, maternal grandmother, mother-in-law, and grandmother-in-law still with us. This weekend, I’m lifting up all of you out there. Hang on if you’re not a mom yet but long to be. Your day will come. There is hope!!! I am living proof. To my mommy: I treasure you. You have been a wonderful mother. I could not have asked for a sweeter or kinder mother. You have loved me thoroughly and completely, and especially when I didn’t deserve it. You have always shown me grace. You’re an amazing Mimi. I love you, mommy. To my grandma: Te amo! You have been an outstanding example of a Godly woman. You raised nine children, selflessly. I miss you very much and thank you for loving me. I’m so blessed to call you my grandma. To my mother-in-law: Thank you. Thank you for lovingly raising an AMAZING man. The man I love, cherish, and honor. You have been a great example to me and I love you as if you were my own mom. You are a wonderful Nana! To my grandma through marriage: I don’t even like to call you that. You are my grandma. From the moment I met you, I loved you. You welcomed me with open arms. You are a beautiful example, inside and out, of a woman who loves The Lord. Thank you for being a shining light! To my SG: Thank you for making me a mother. I love you beyond words. You have no idea how long I prayed for you, how many tears I cried for you, how my heart ached for you. You are the perfect child for us in God’s very perfect timing. I’m so blessed and grateful you are my child. To you, my child, my wish is this: That you will choose to love The Lord Jesus with all of your heart, soul, and might. Trust in Him and you cannot go wrong. To my readers: Happy Mother’s Day! I hope your weekend is filled with love, family, and friends. My latest little craze is falling in love with index cards. Sound weird? I’ll tell ya why. I’m a list maker. I like to make lists of things to do, things to cook, things to bake, grocery lists, etc. Even though I have an iPhone, I just don’t like making lists on it. I’m a little old-fashioned. I like having a list in my hand. And I feel so satisfied when I cross it out in a nice, bold blue Sharpie. I’ve used sticky notes (too small and too sticky! ), cute customized note pads (love this but it gets expensive- unless it’s a gift! ), and most recently, INDEX CARDS! I’ve realized how awesome and versatile these sturdy little cards are. 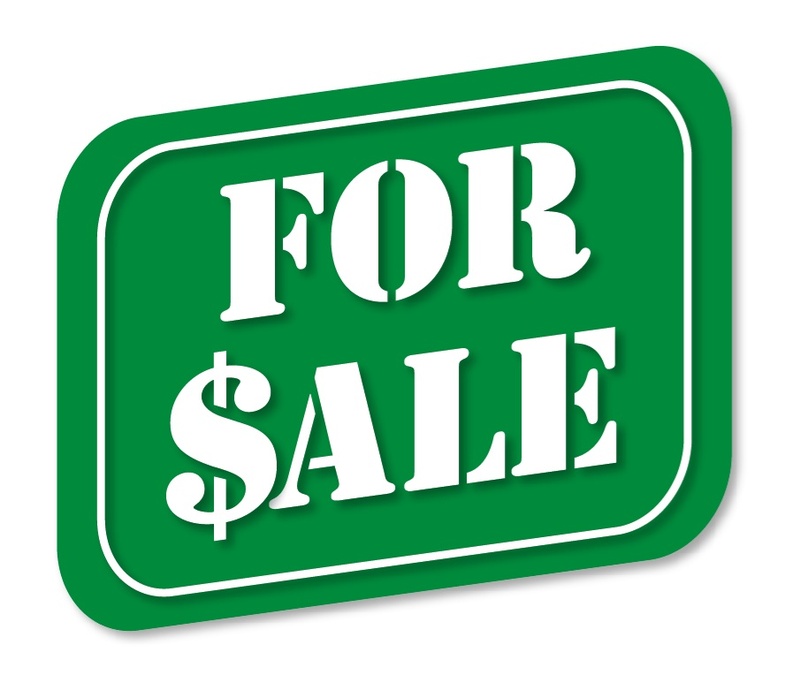 And by the way, for about eighty-five cents I get a 100 of them… So affordable! I use them for everything. 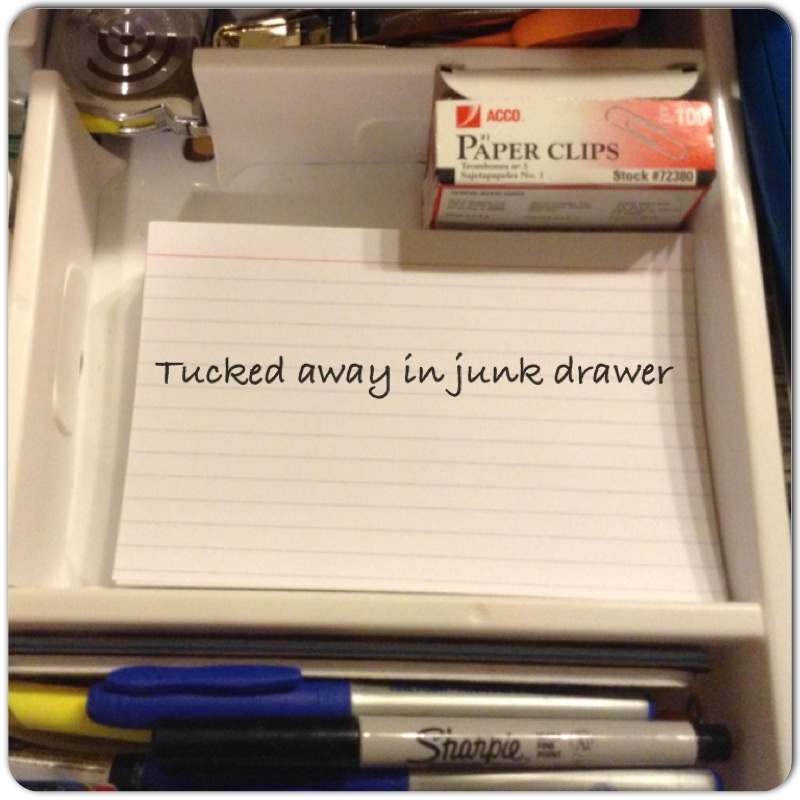 I keep them tucked away in my “junk drawer”. I especially love that SG can manhandle this list while we’re grocery shopping and it still keeps a decent shape. I get the slightly larger than normal index cards, lined. 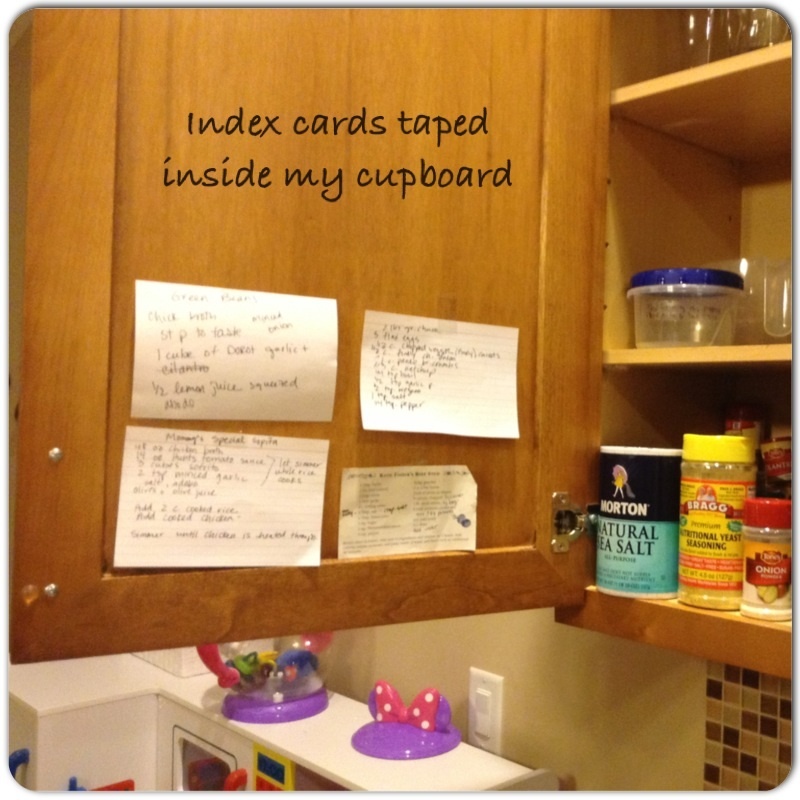 I even use them to jot down some recipe creations and keep them taped inside my spice cupboards. 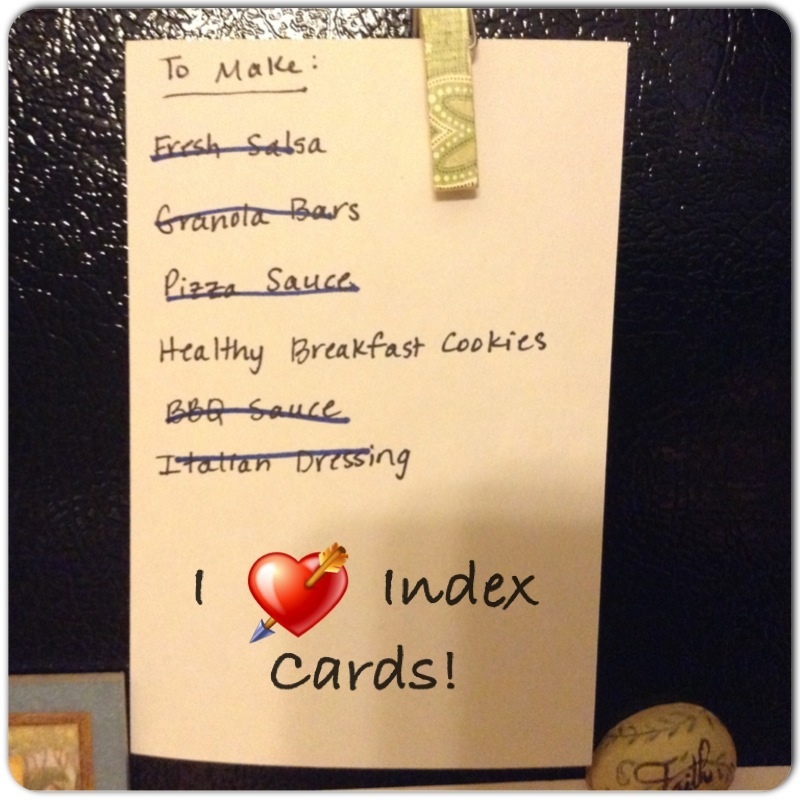 I know I’ll discover some more great uses for index cards. 🙂 What about you, my friend? Do you have a little something you use that makes life easier? For me, it’s my index cards with Sharpie markers. Please share! I’m not a writer. At least, I wasn’t until my friend asked me to write a post for her blog about our journey through infertility (back in 2011, I think.) That’s the first time in my adult life that I wrote something other than a college paper. It felt good. And so started my new path of writing. I wrote many posts for my friend’s blog before finally deciding to branch off on my own. It was a gradual thing. I began to feel convicted and even nervous to step off on my own. What if no one ever reads what I write? People won’t be interested in what I have to say. I’m not good enough. I felt The Lord tugging at my heart, encouraging me to start a faith based blog. I’m so glad I did. I’m not a bible scholar. I’m not a chef. I’m just a mom and wife who loves Jesus. And we live with food allergies. Thus, this little blog. My ramblings, thoughts, ideas, recipes, fears, and life, wrapped up in a little bow for all the world to see. Nothing fancy. Just me. Going through infertility? I’ve been there. 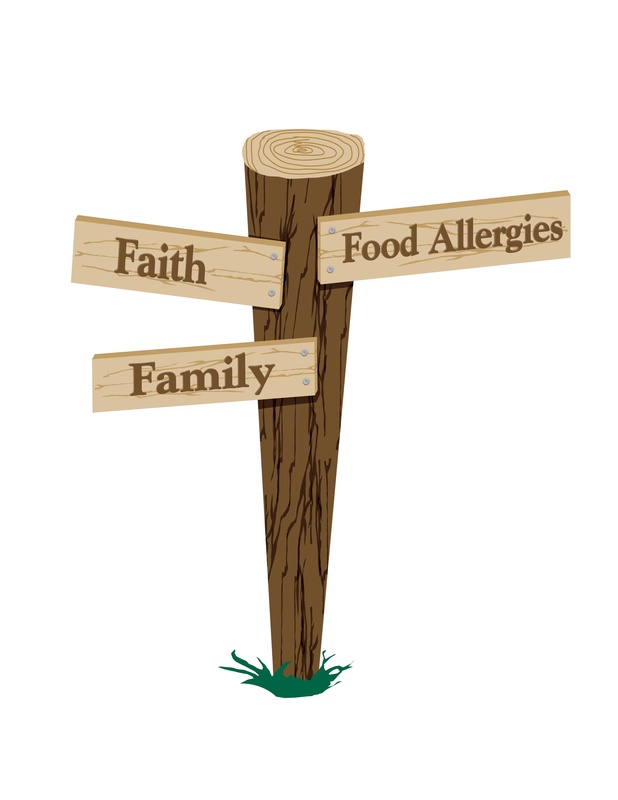 Struggling with food allergies and feeling stresssed out? I’ve been there. Love The Lord Jesus and try to please Him? I am there. Trying. Failing. Succeeding. Love your husband and even though he’s flawed, love him with all of your heart and soul? I’m there, too. Struggle with perfection? I’ve been there. Moving to a new town or state and don’t know a soul there? I’ve been there- several times! If my ramblings can help just one person out there, then I’ve been successful and the heartaches, trials, triumphs and victories I’ve experienced and share are worth it. Do you have something you’ve been wanting to try or start? Has The Lord been tugging at your heart and you’re too scared to step off of the ledge? Pray about it, listen for His voice, and follow His lead.